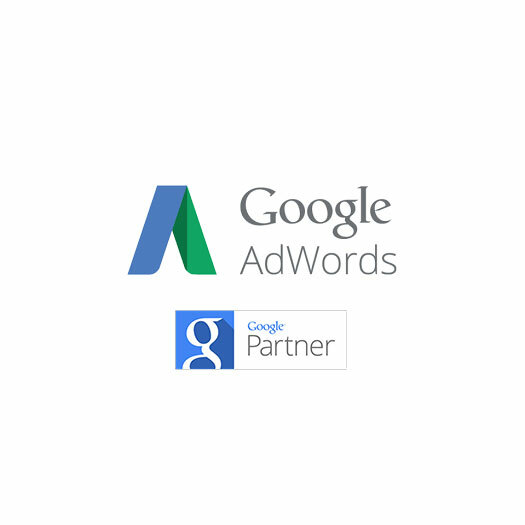 Google Adwords Advertising is a very profitable way of driving targeted traffic to your website when managed by an expert team of PPC specialists. Many businesses throughout the UK and Ireland have a fantastic service or a great range of products, yet still find that PPC is unprofitable - if you find yourself in this frustrating position you have certainly landed at the right place! The Chalk approach to managing PPC has been formulated using years of experience running numerous, complex, high volume PPC accounts. Our PPC team combine strategic planning, semantic research, sophisticated bid optimisation tools (CHALK BID) and hands on campaign management. Each Google Adwords campaign should have its own goals and strategies to achieve those goals, in most cases the objective it to sell a product or service however other objectives can be brand awareness, lead generation and even viral marketing. Adwords has 4 main campaign types (see below).